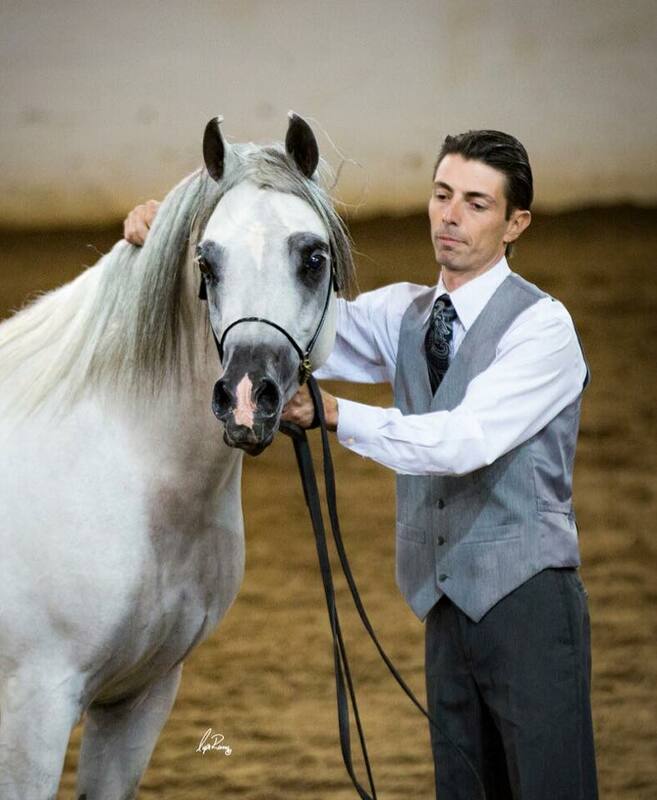 Lucho Guimarães has sought growth and knowledge his whole life, travelling the world in a quest that has led him from one opportunity to the next. 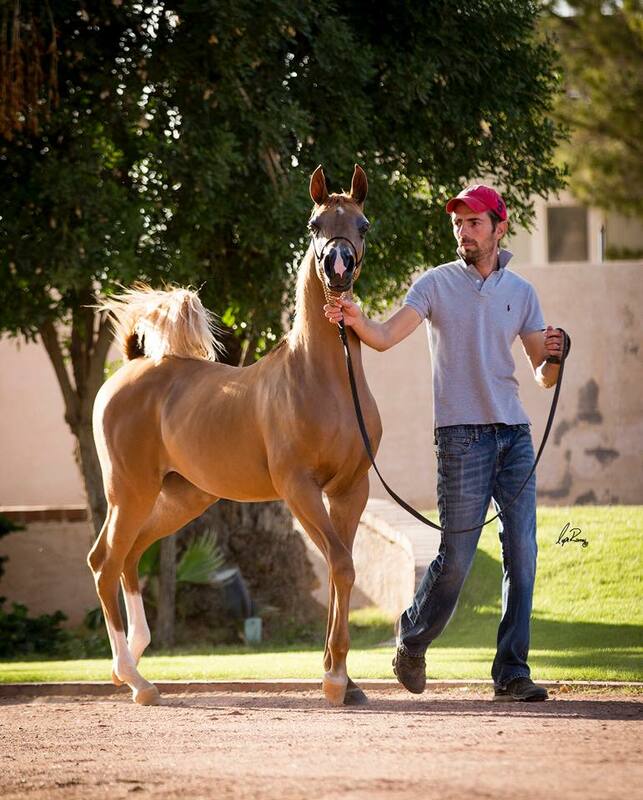 All paths have led to the same thing: the Arabian horse. 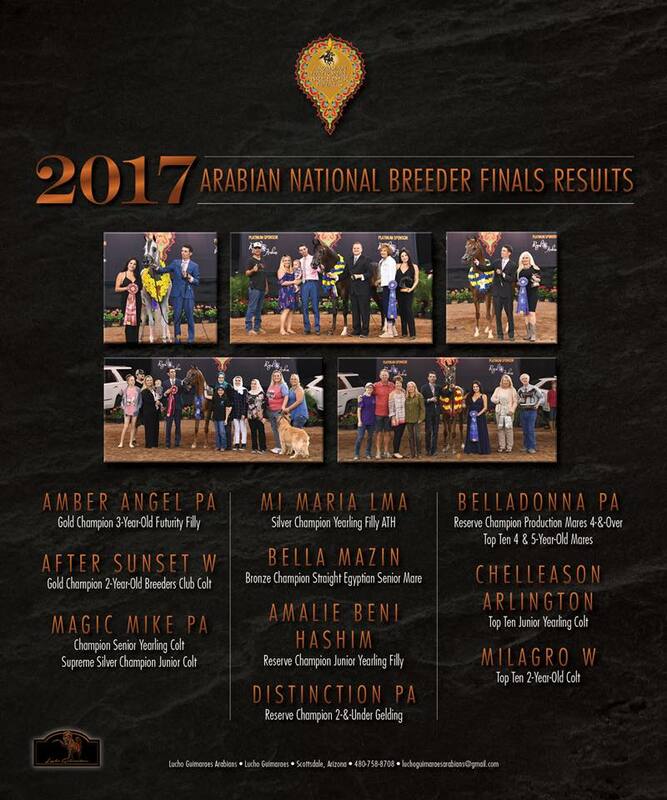 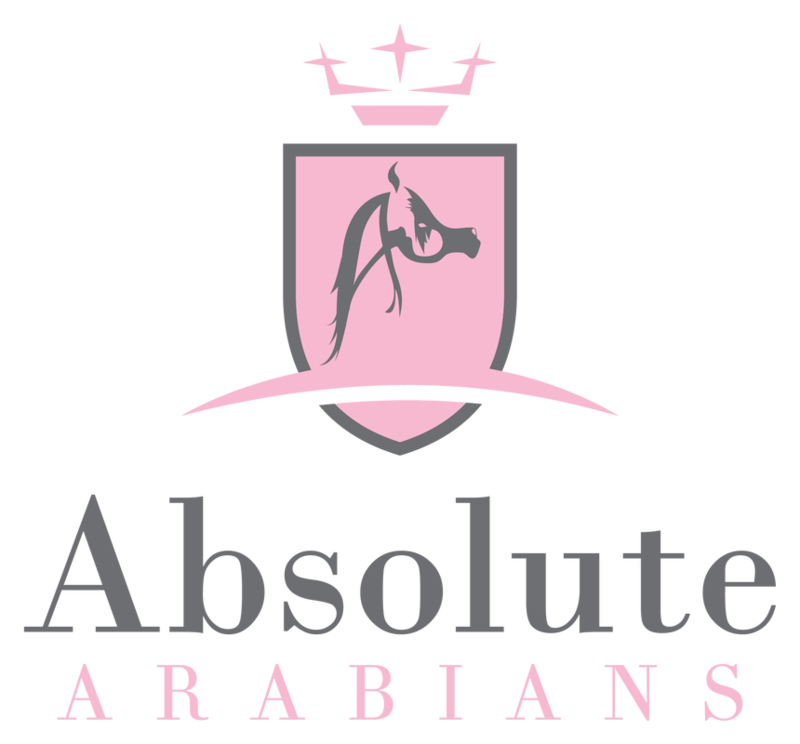 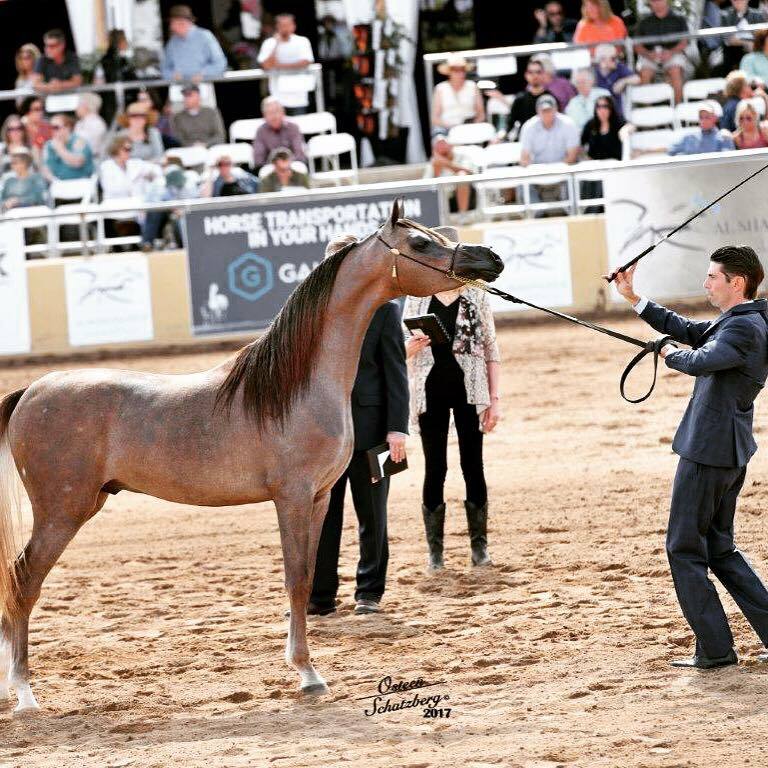 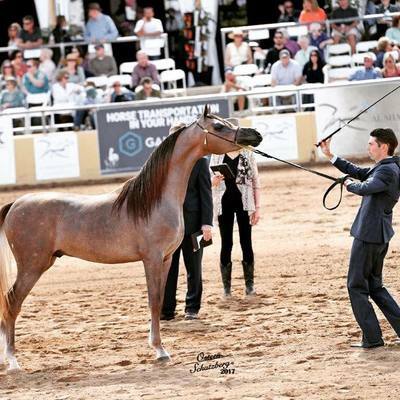 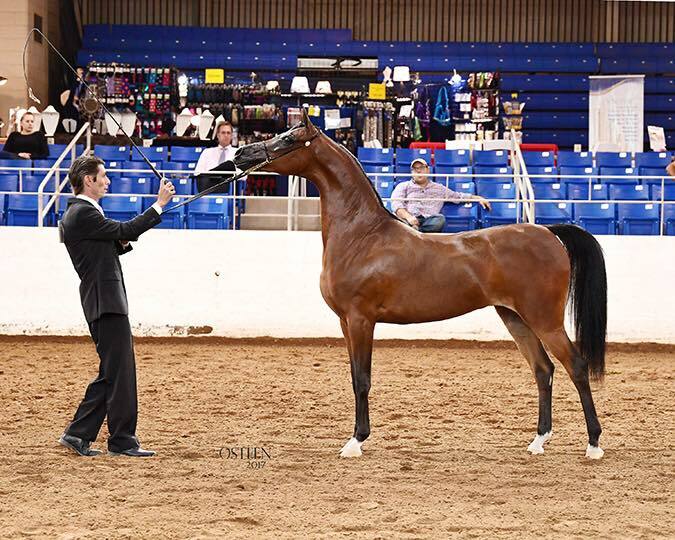 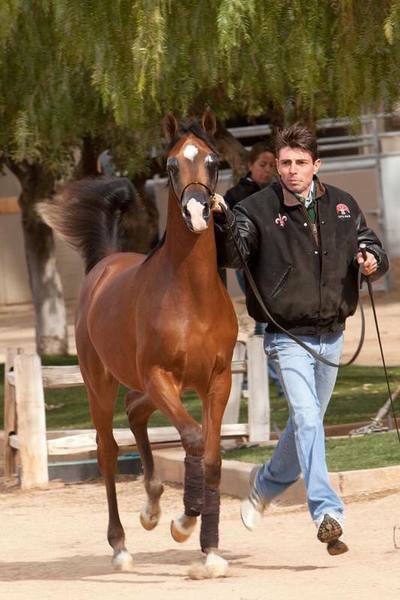 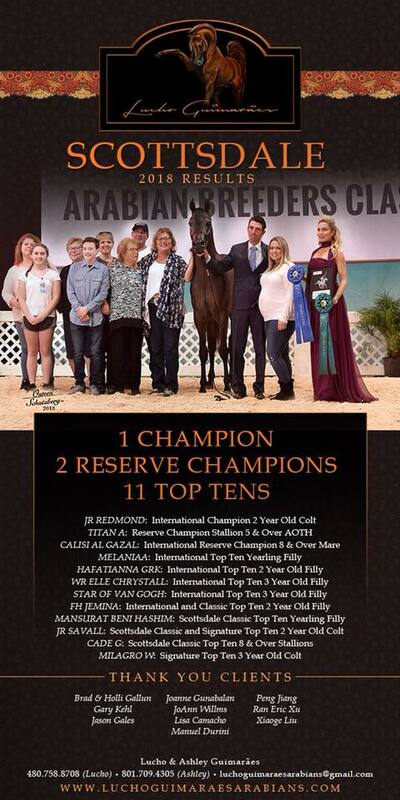 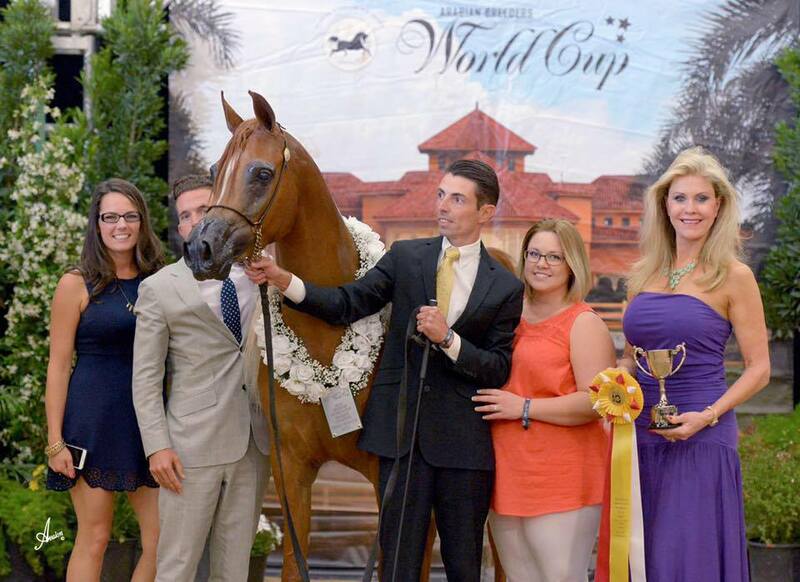 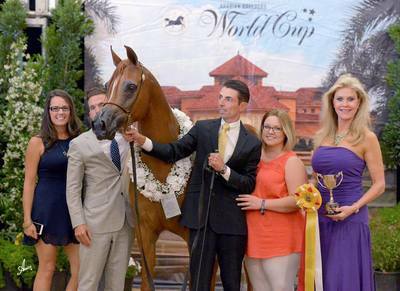 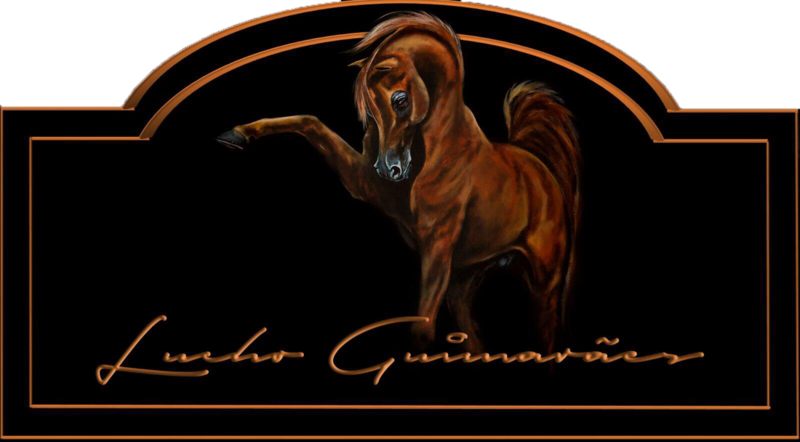 Since it has been in business, Lucho Guimarães Arabians has experienced the profound success that only happens when one is following the journey that has been meant all along.